Add more space to your living space! 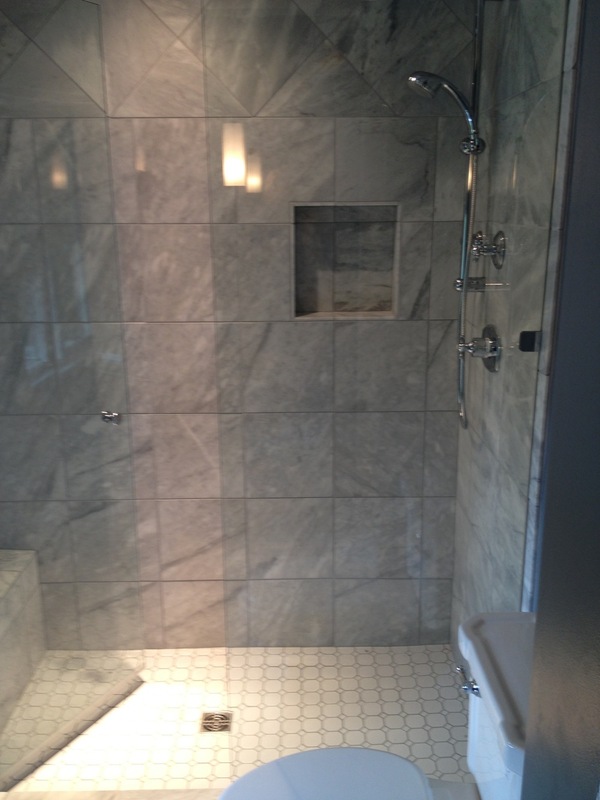 The following images showcase recent home renovation projects. We specialize in bathroom or kitchen additions. ©2018 Gryphon Construction. All rights reserved. Gryphon Construction is a Victoria based company specializing in the general construction of new homes, offices and commercial projects.